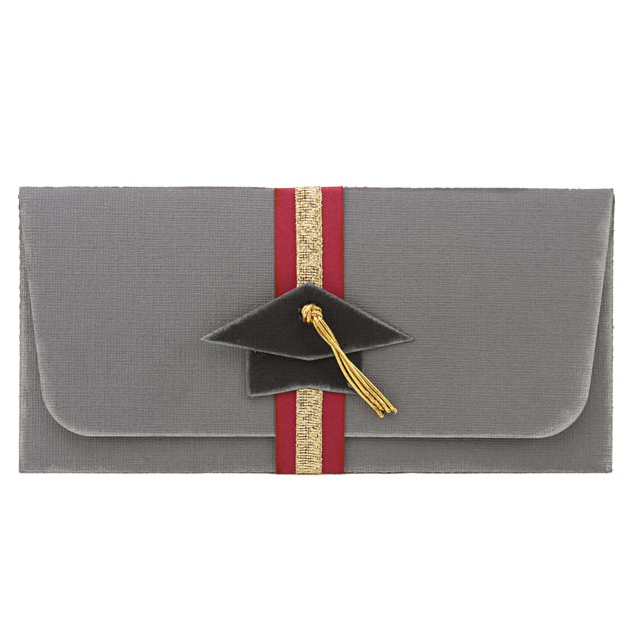 Graduations are just around the corner, and what better way to surprise the graduate in your life than with a card and gift box all in one? This file was created using the matchbox file as a base. I added a section to the side which becomes the easel card sitting on top. I enlarged the file to cover my 12×12 mat so the card was a decent size. 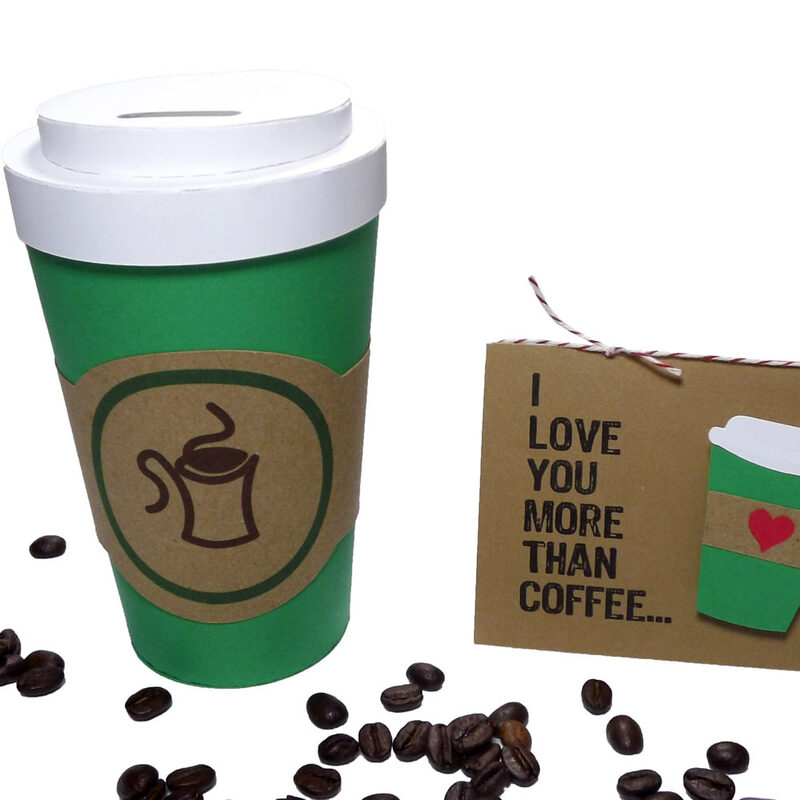 It also means that the box is large enough to hold a gift card or a jewelry box for example. 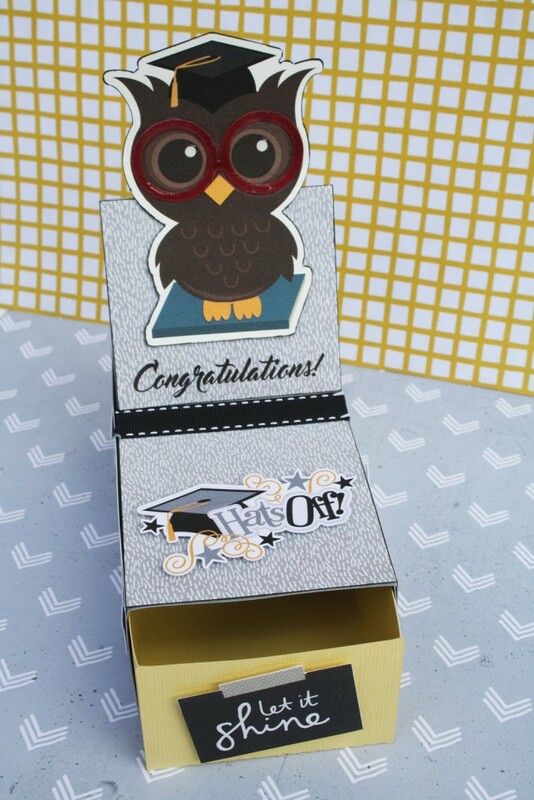 There are some terrific graduation files in the Craft Room, so the hardest part is choosing which ones to use! I couldn’t go past the owl though, and jazzed him up by using the print and cut feature, but cutting a few elements out to put on top of the printed owl. I also added dimensional magic to his eyes and to his glasses. I used a couple more print and cut files for the sides and the top of the card in coordinating colours to fit in with the Kaisercraft Shine Bright papers. This was a fun project to do and can be used for any occasion. 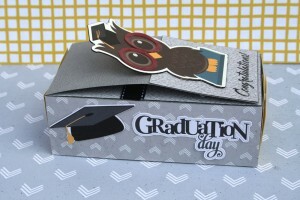 I hope you find inspiration in this project to create your own special card for a special graduate. I’ve included the modified files for this matchbox card below. What a fabulous idea! I live that it folds down flat so it can travel easy. 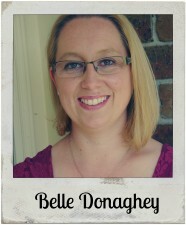 This is super cute, Belle! I like your use of layers (owl’s glasses) and the dimensional magic. People who create these can use their graduate’s school colors. Nice!